What philosophers would say to each other if they met. 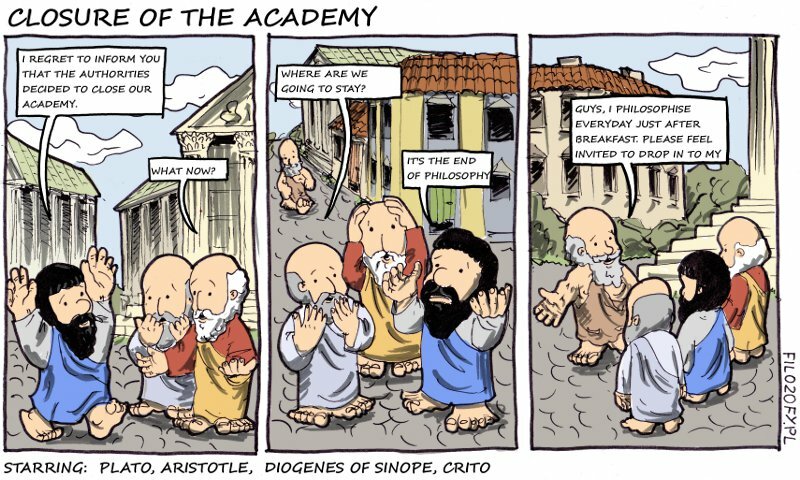 This entry was posted in The methodology that is how to philosophize and tagged Aristotle, Crito, Diogenes, Plato. Bookmark the permalink.